To apply for an event permit, licensed promoters will need to complete the online application form and pay a non-refundable application fee of $100.00 at least 60 days in advance of any planned professional boxing or MMA event. The event is being held on behalf of a charitable organization, (disclosure forms and criminal record checks required from the Executive Director and board members of that charitable organization). Please note: An event permit may be cancelled by the Commissioner if full disclosure is not made or where it has been determined after a Permit has been issued that the answers on your application were incomplete or incorrect. 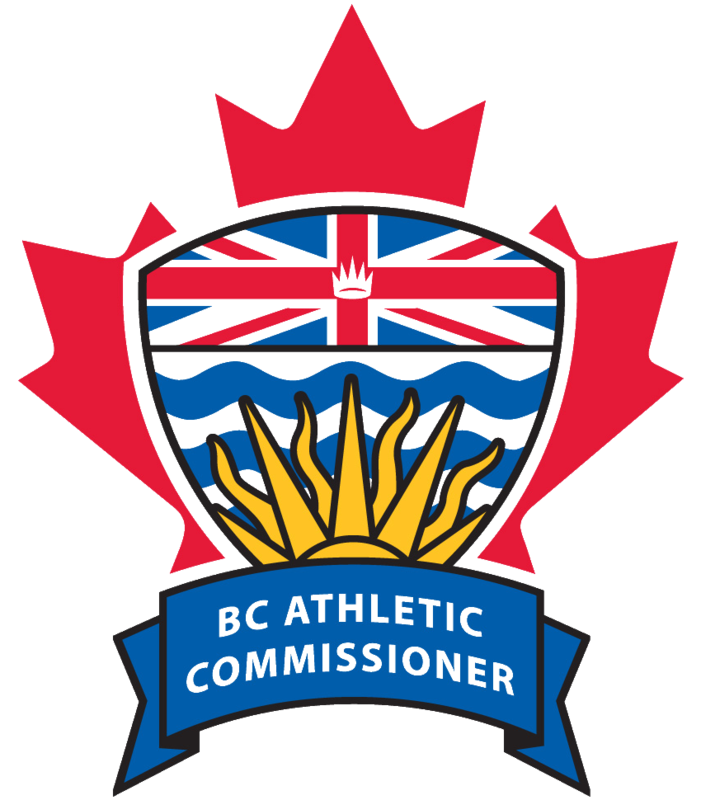 Therefore, you should provide the Office of the BC Athletic Commissioner (BCAC) the details of any changes to the information provided in your promoter licence application.